Hydraulic Robots There are 2 products. 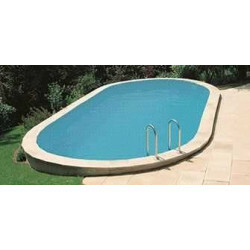 Intex Pool Cleaner is the ideal solution for effective cleaning of your above-ground pool. The Magic Clean robotic cleaner from Hayward was specially designed for above ground or flat bottom pools.